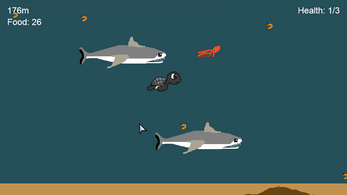 Prototype infinite runner based on Loggerhead turtle migration. 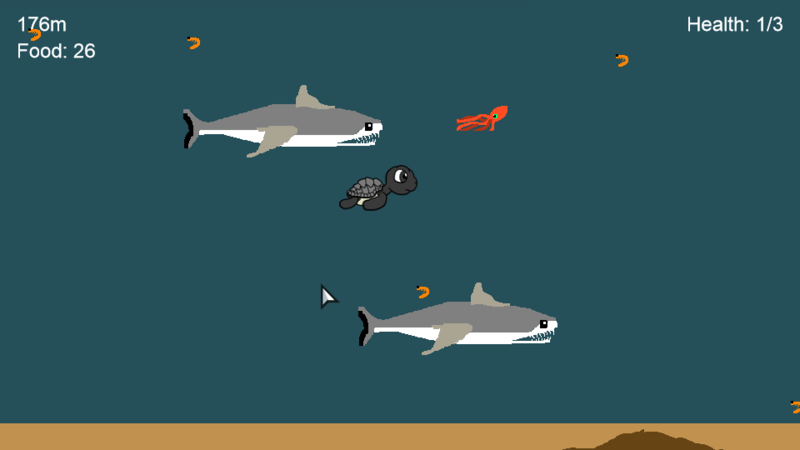 Play the role of Talha the turtle as you hatch from an egg and dive into the ocean! Will you fund abundant food, grow, and evolve to your final stage? Or will you fall prey to the various predators waiting for you?